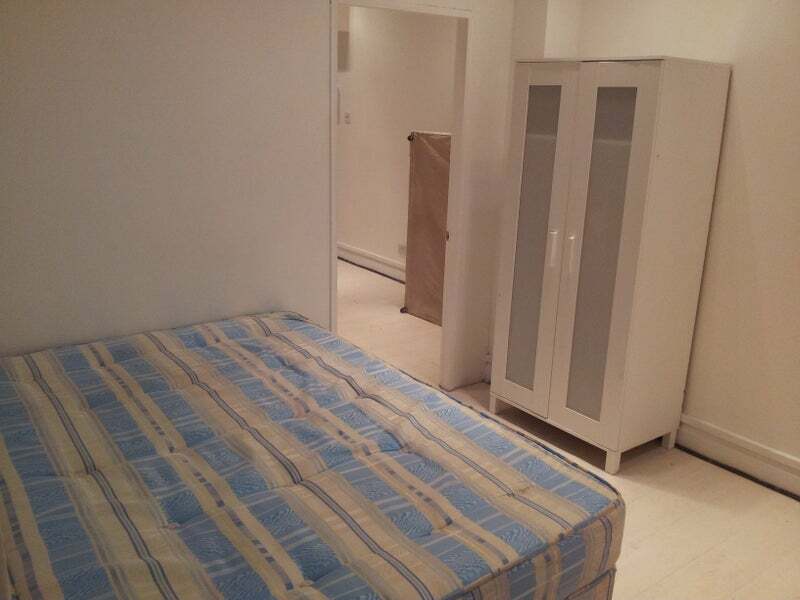 We are you pleased to present this beautiful studio flat in Clapham Junction. PLEASE CALL OR EMAIL FOR VIEWINGS. EAVOUR TO MAINTAIN ACCURATE DEPICTIONS OF PROPERTIES IN DESCRIPTIONS, HOWEVER, THESE ARE INTENDED ONLY AS A GUIDE AND APPLICANTS MUST SATISFY THEMSELVES BY PERSONAL INSPECTION.